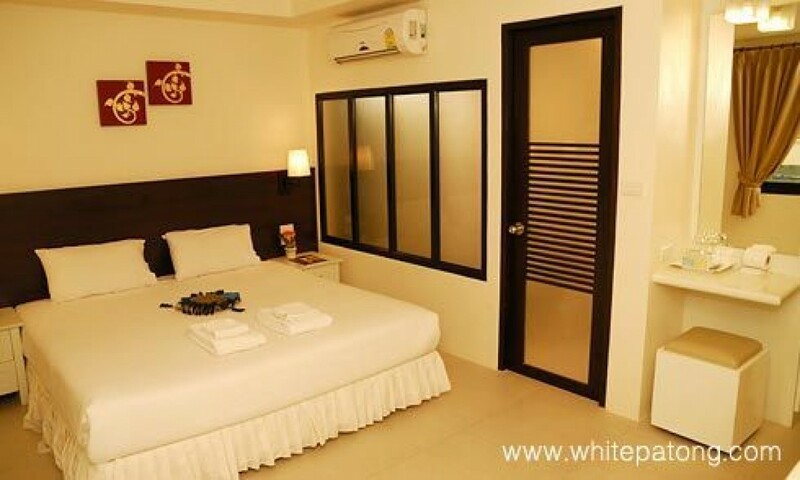 Located in Soi Sansabai, @ White Patong is just 100 metres away from Jungceylon the biggest shopping complex, famous Bangla and an array of entertainment venues. 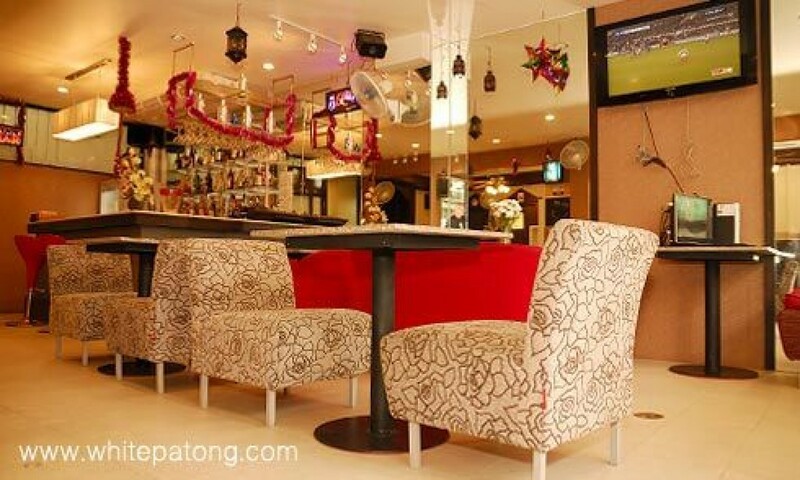 To reach Patong beach is only few minutes walk. 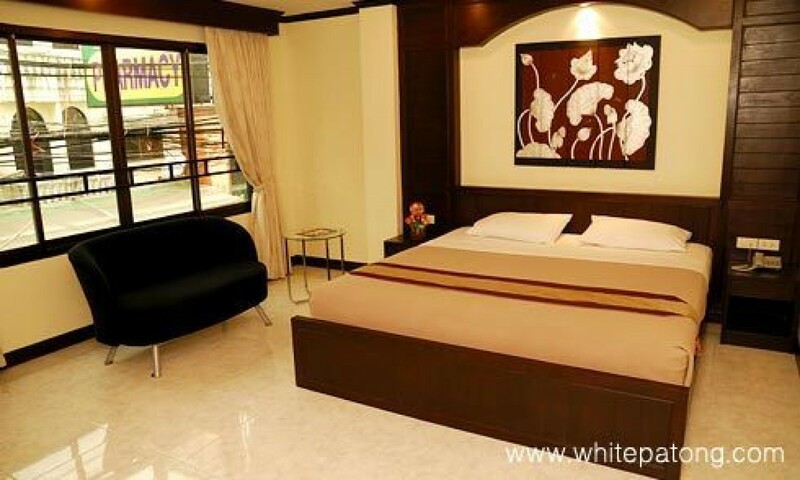 Our 25 rooms are clean and fully equipped with facilities to ensure guests are stay at ease with us. We welcome you to experience the warmth, charm and our personal service.